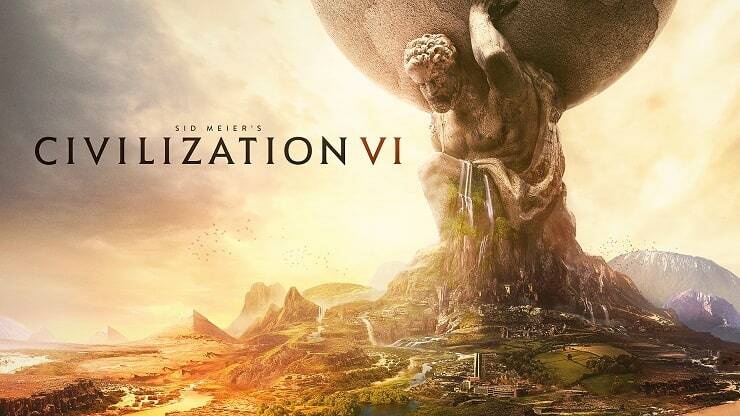 Sid Meier"s Civilization VI or Civilization VI is a 4X video game in the Civilization series. It was developed by Firaxis Games, published by 2K Games, and distributed by Take-Two Interactive. The game was released on October 21, 2016, for Microsoft Windows, with a planned port for OS X.